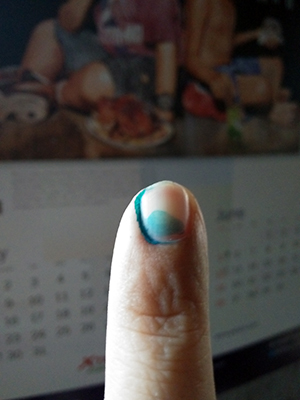 It feels good to exercise our right as a Filipino. 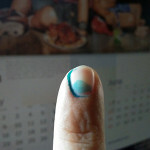 Hubby and I finally exercise our right to vote on May 9, election day. We were newly registered voters as we have not voted in so many years because we were both busy with work. Now that I have retired from work and hubby has a little bit of free time, we were able to allot time to register last year. This entry was posted in Event, Social responsibility and tagged Duterte the new president of the Philippines, election day 2016, I voted for Duterte, Mayor of the Philippines, Presidential Election in the Philippines, right to vote on May 18, 2016 by Mommy Yam.